This package helps candidates preparing for the Cambridge English: Young Learns (YLE) Starters exam. 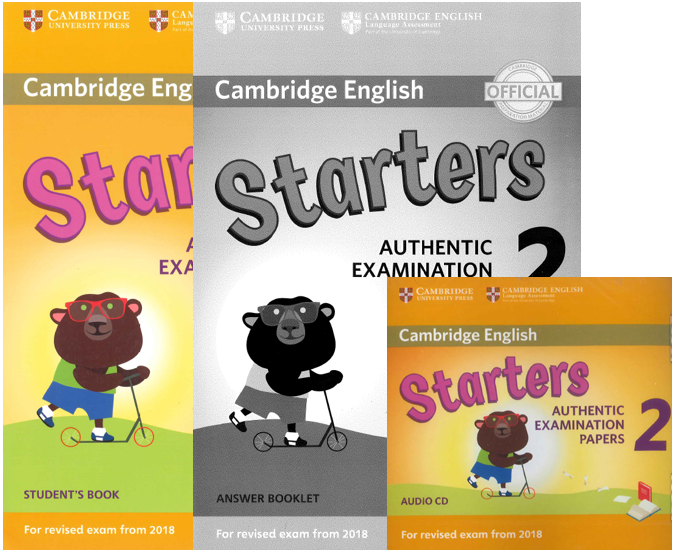 The Cambridge English: Young Learners (YLE) Starters Examination Package helps candidates preparing for the Cambridge English: Young Learns Starters exam. 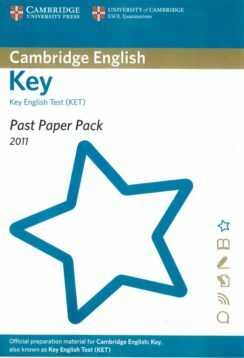 This package helps candidates preparing for the Cambridge English: Young Learns (YLE) Flyers exam. 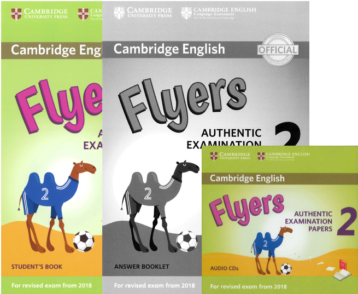 This Cambridge English: Young Learners brochure was designed for parents to get a genereal idea of the Young Learners exams. 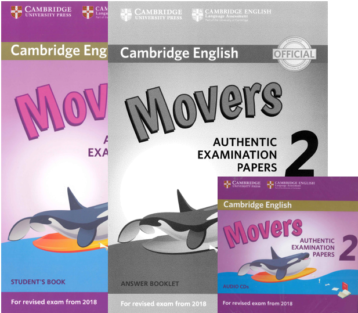 This package helps candidates preparing for the Cambridge English: Young Learns (YLE) Movers exam. 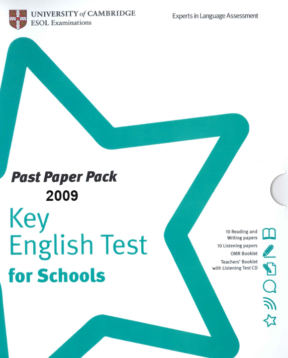 This pack has been designed to provide teachers with everything they need to give students authentic practice for their Cambridge English: Key for Schools (KET S) exam.